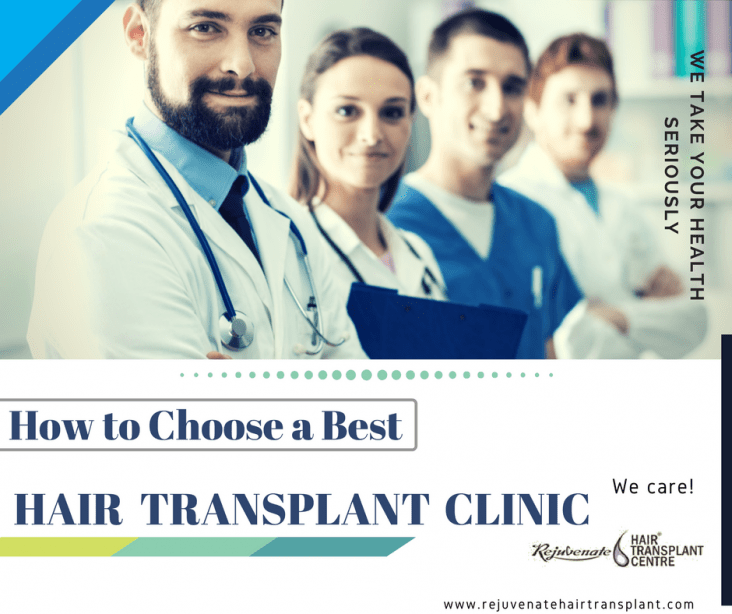 The biggest question in the mind of a person to go for the hair transplant is to whom I should go for hair transplant, who is the best hair restoration surgeon and which is the best hair transplant clinic? qualified hair transplant surgeon, what is his degree, Is he has any recognized training in the hair restoration. For doing hair transplant a doctor should be MBBS along with specialization in the field of surgery. For example Plastic surgeons and dermatologic surgeons. Diplomats of the American Board of Hair Restoration (ABHRS) is the most specific certification a doctor can have. You should also look for the experience of the surgeon and see that how many surgeries a doctor is performing in a month. Whether hair transplant is his main domain of practice or he is doing it occasionally along with other surgeries. Also look for the reviews of the patients operated by the doctor. whether the clinic is well equipped to deal with all emergency conditions. Automated External Defibrillator and all other equipment and emergency medicines should be there to deal with any emergency condition. Technicians are the important parts of the team of hair transplant unit. The surgeon usually does an extraction of follicle and technicians do implantation of the follicles. You should inquire about the staff of the hair transplant clinic whether they are trained enough, full-time or not. The result of hair transplant also depends upon the dedication of a technician. Charges must be per graft. If somebody is using the term unlimited hair transplant it is not possible to make it sure how many grafts and how much area will be covered. Both FUT and FUE are a good technique in the hand of an expert surgeon but FUE is a blind procedure it is more surgeon dependent if a surgeon is not trained enough in FUE extraction chances of follicle damage increases and the result will suffer. In FUT Follicle dissection is done under a microscope by technicians so it is more dependent on the trained technicians. If they damage follicle during dissection result will suffer. Whatever may be the technique a best hair transplant clinic and surgeon should be capable of doing both the technique with equal efficiency and result.